After more than 15 qualifiers around the world, the Red Bull Rubik’s Cube World Championship is almost here. 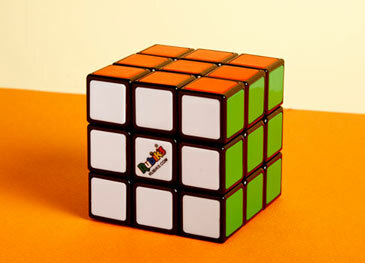 Rubik's Junior: Ideal for Little Problem Solvers! 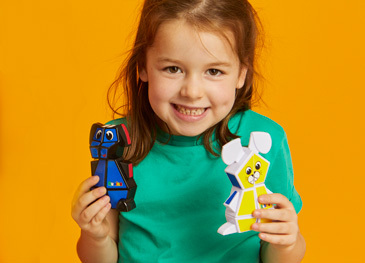 Have you seen the Rubik’s Junior twistable characters? They’re the ideal puzzle for little problem solvers.